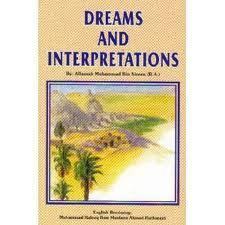 Avaluable book with over 900 dreams with their meaning explained, It explains what facts that are to be taken into account when interpreting a dreams , when is a dream regarded as true or false etc. 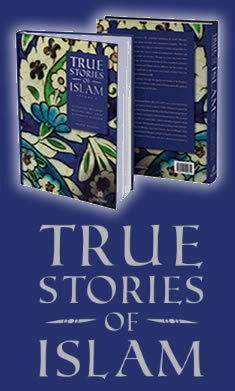 Ibn Sirin is one of most highly regarded Classical Scholars of the First Century Hijri, born in Basra in 33 AH. Among his contemporaries were Imam Anas Bin Malik, Al-Hassan Al-Basri, Ibn Aown, Al-Fudhayl, Bin Iyadh and Others.